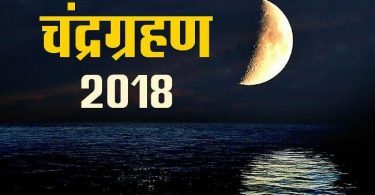 July 27, 2018 Lunar Eclipse in Aquarius Today Blood Moon Time & Date : Lunar eclipses occur when Earth’s shadow blocks the sun’s light, which otherwise reflects off the moon. 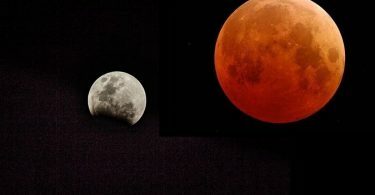 There are three types — total, partial and penumbral — with the most dramatic being a total lunar eclipse, in which Earth’s shadow completely covers the moon. Even though the Earth completely blocks sunlight from directly reaching the surface of the Moon, the Moon is still visible to the naked eye during a Total Lunar Eclipse. This is because the Earth’s atmosphere refracts sunlight and indirectly lights up the Moon’s surface. Why don’t we see a lunar eclipse every month if a full Moon is needed for a Total Lunar Eclipse? This is because the plane of the Moon’s orbital path around the Earth is inclined at an angle of 5° to the Earth’s orbital plane, also known as the ecliptic, around the Sun. 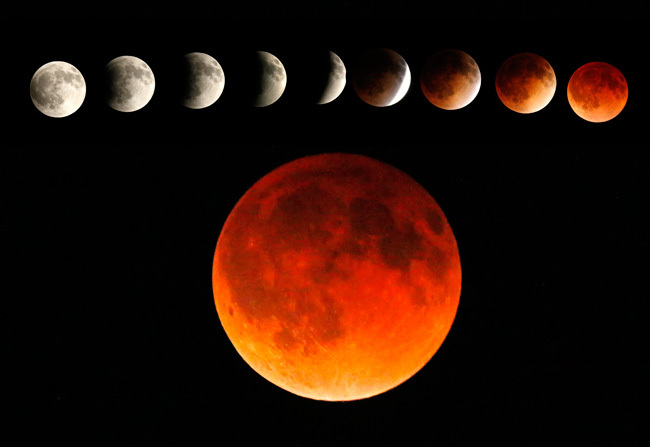 The last lunar eclipse was on Sept. 27, 2015. July 27, 2018: Penumbral eclipse. Visible from Asia, Australia, Pacific Ocean, western Americas. Sept. 16, 2016: Penumbral eclipse. Visible from Europe, Africa, Asia, Australia, western Pacific Ocean.